A new ration crochet triangles with diagrams. 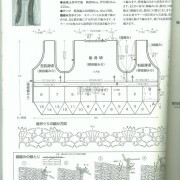 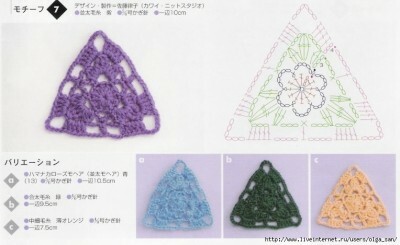 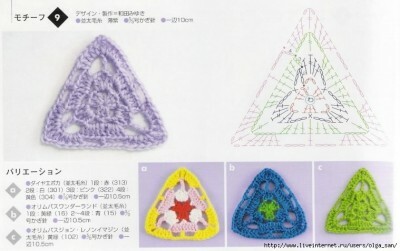 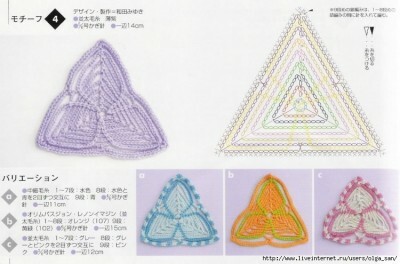 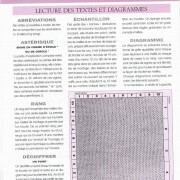 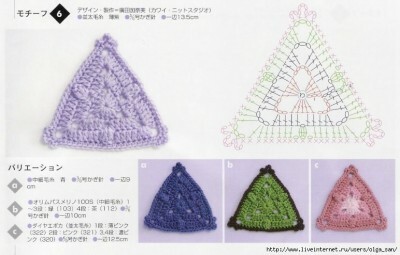 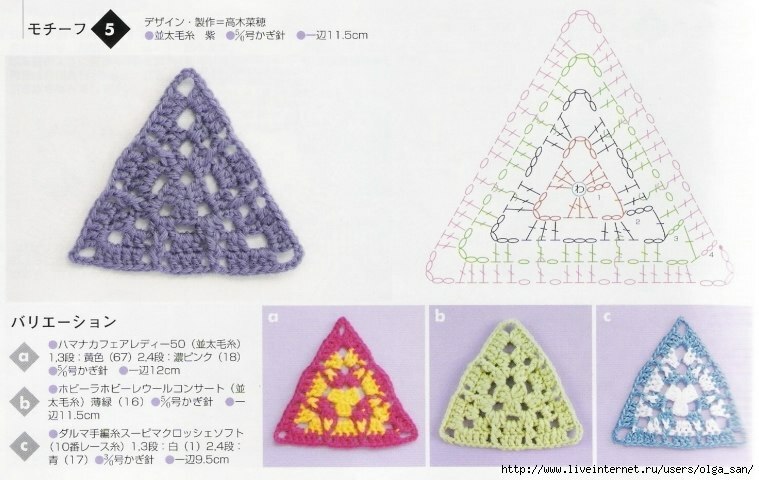 Other schemes of triangles by crochet. 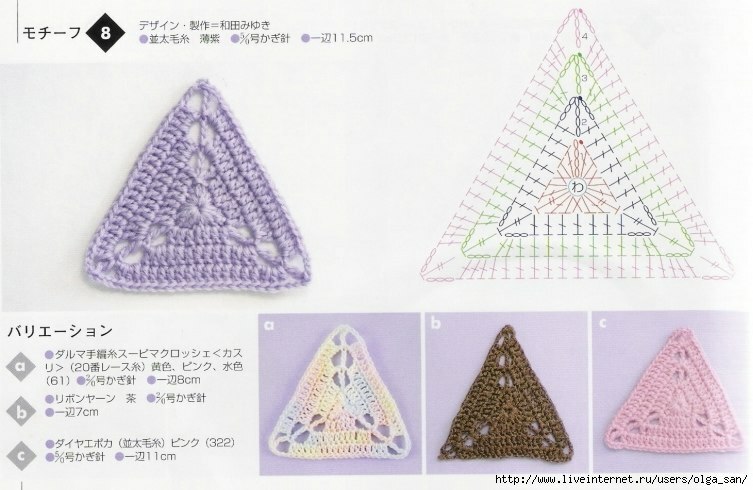 me gusta todo trabajo en crochet.Gracias por mostrarme todas estas bellezas.